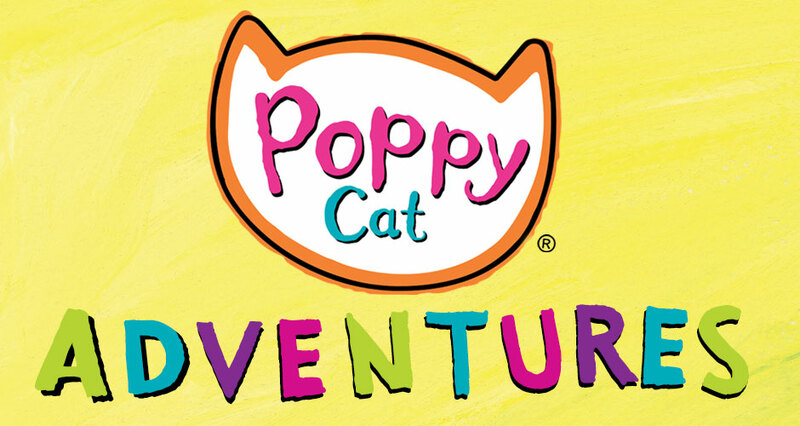 Join Poppy Cat on an extraordinary adventure! Preschoolers will be encouraged to use their imagination and take part in creating and bringing to life stories inspired by the hit preschool show Poppy Cat. The Poppy Cat TV series on Sprout focuses on making everyday adventures extraordinary. Poppy Cat is a celebration of imaginative play — encouraging preschoolers to use their imaginations to solve problems and discover the world around them.